A native of Buffalo, Dr. Callahan graduated from the University of Notre Dame with honors. He received his medical degree at SUNY Health Science Center at Syracuse, did his postgraduate internship and residency at Boston University Affiliated Hospitals and Boston University, and completed a fellowship in hand and microvascular surgery at the University of California San Diego. He returned to Buffalo in 1993 and began private practice at Southtowns Orthopaedics. 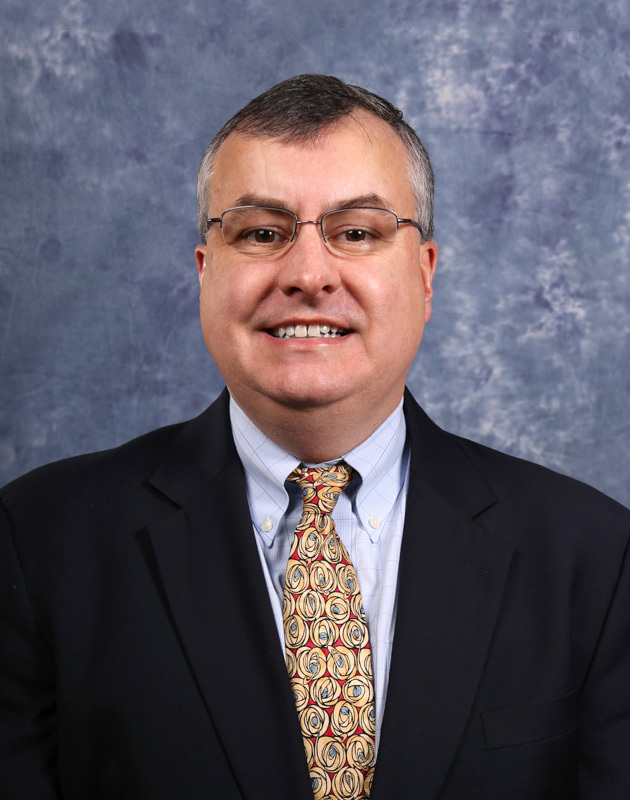 Dr. Callahan is a past president of the Western New York Orthopaedic Society. He has published research in Clinical Orthopaedics and Related Research and Journal of Hand Surgery.